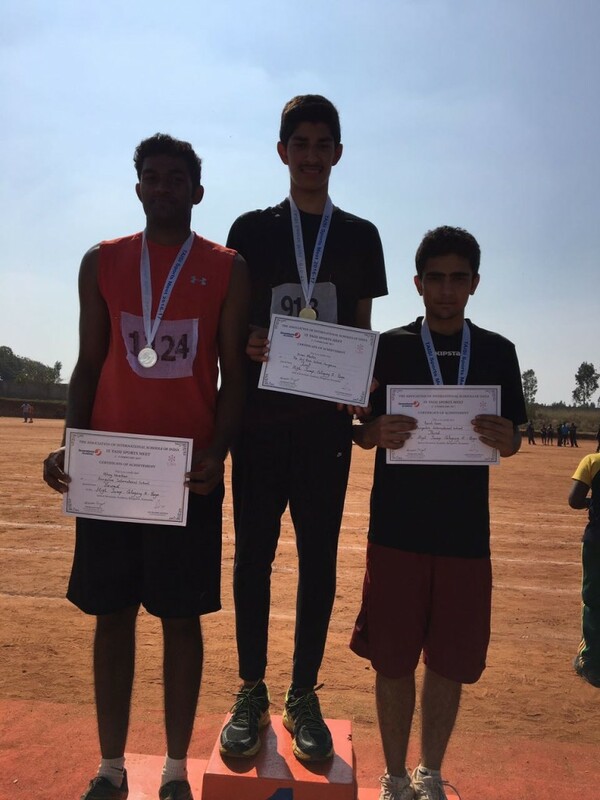 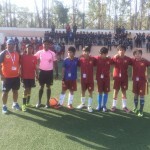 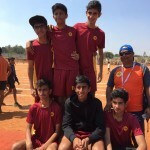 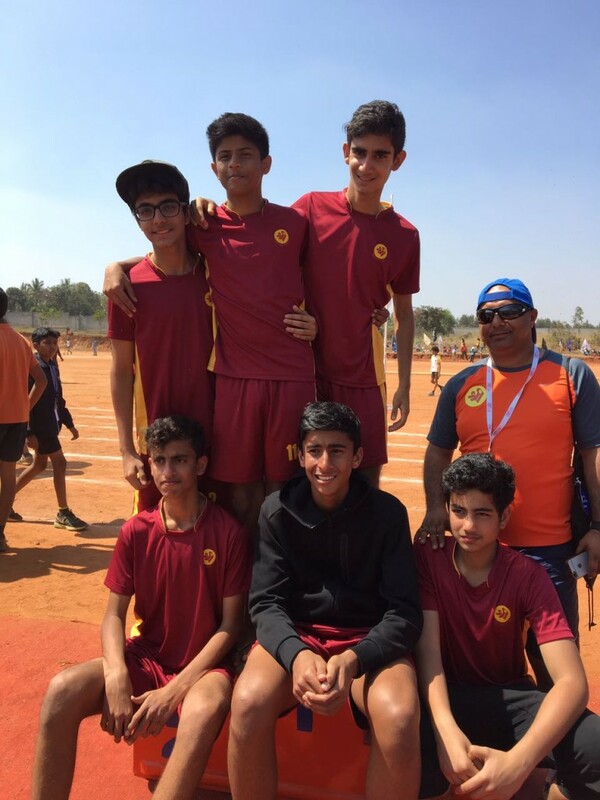 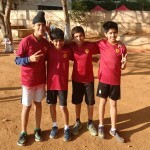 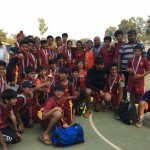 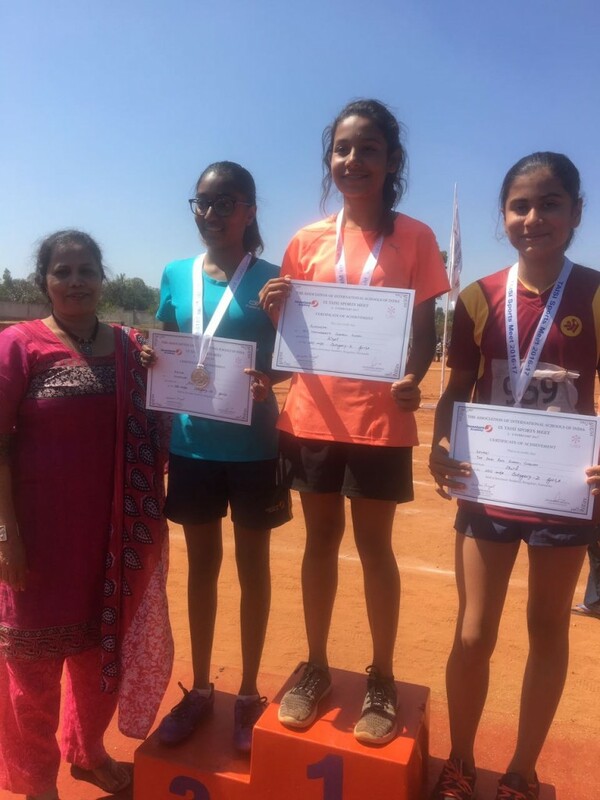 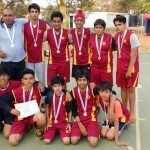 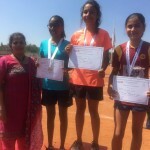 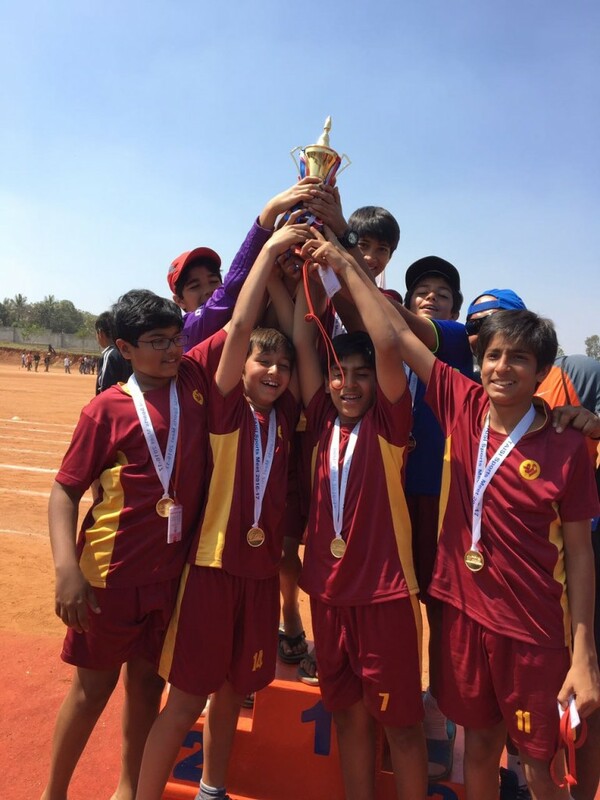 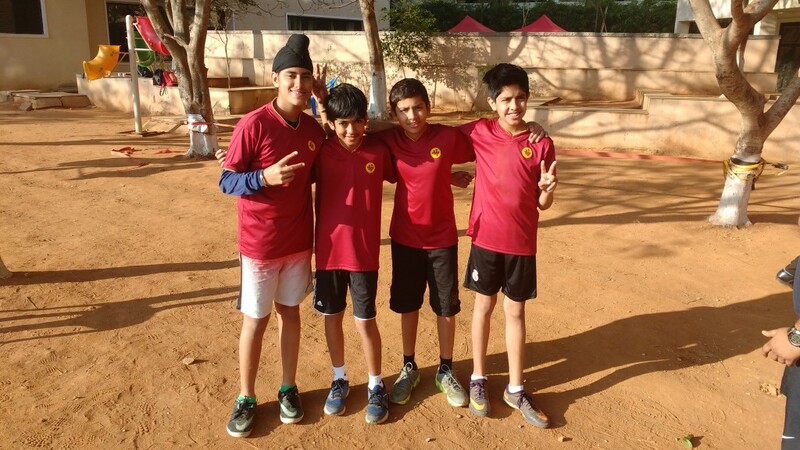 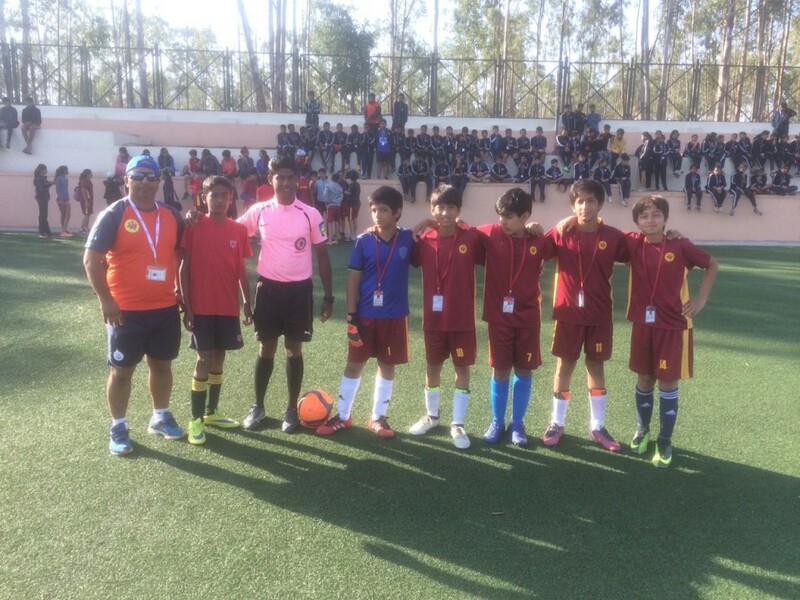 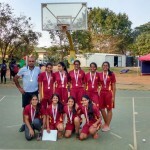 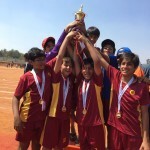 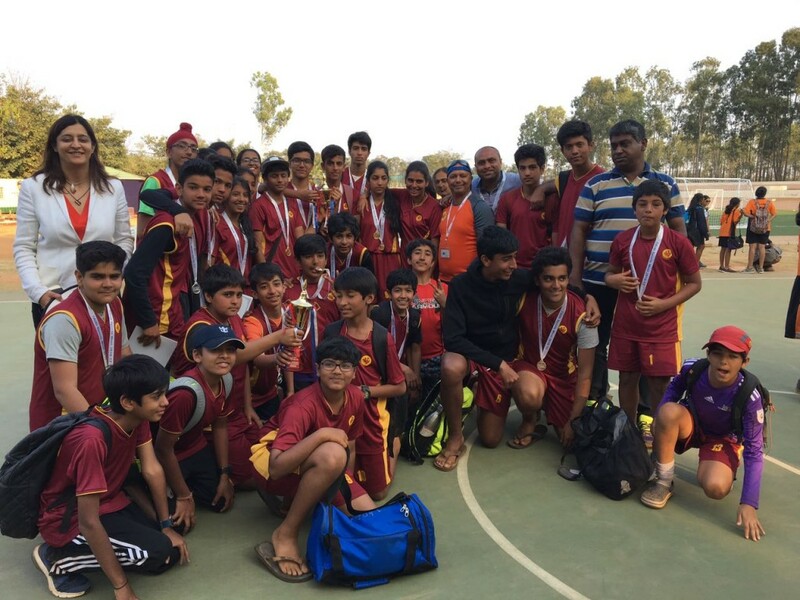 The 9th TAISI Sports meet held in Bangalore this year conducted by “The Association of International Schools of India” saw active participation of the CIE students. 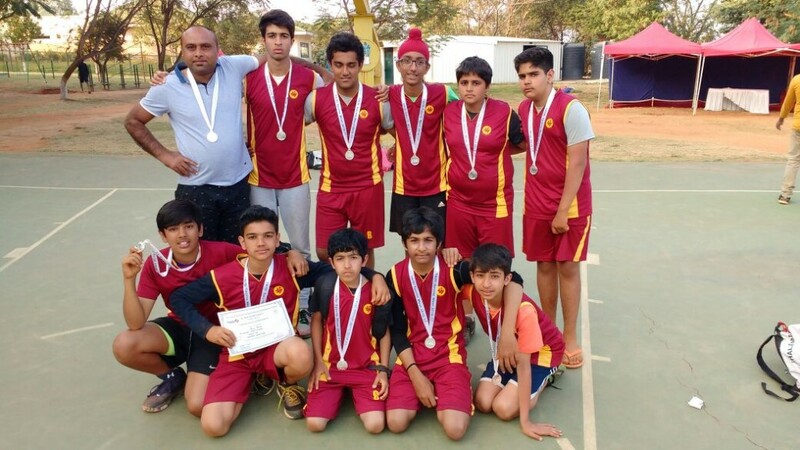 We sent a delegation of 55 sportsmen to participate in basketball, soccer, table tennis, track and field events. 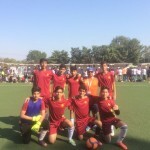 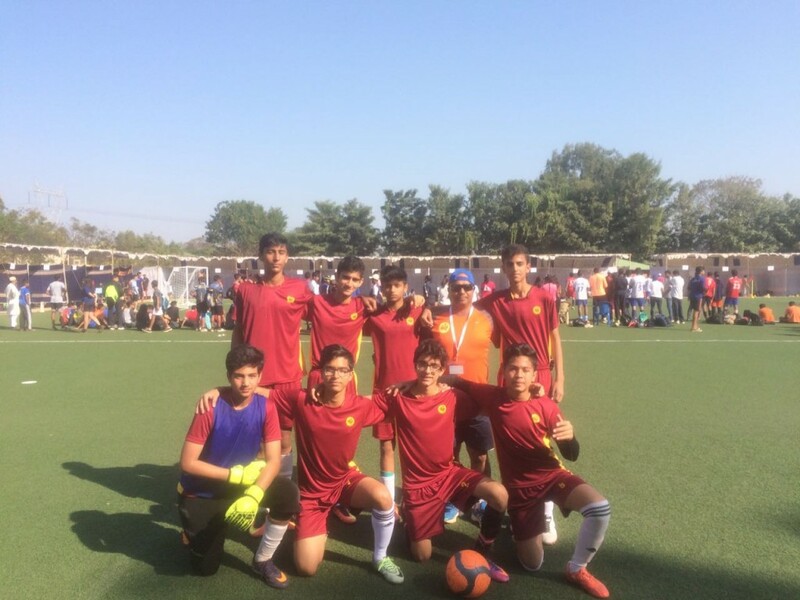 We won both the sub-junior and junior soccer finals after defeating 14 and 17 school teams respectively from all over India. 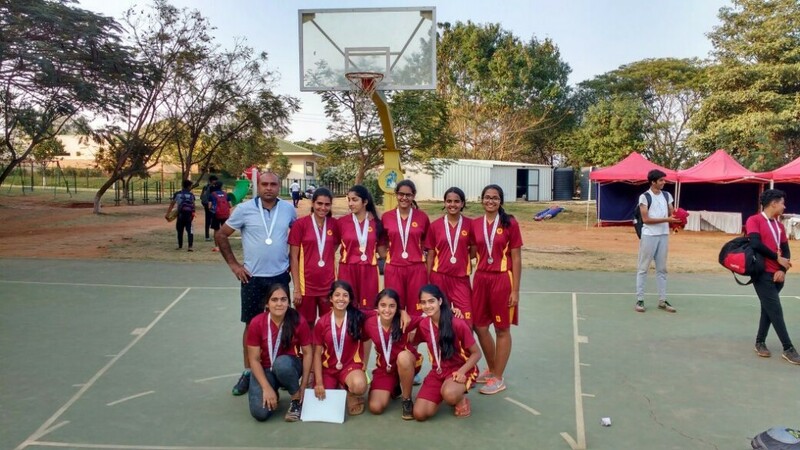 Out of the 14 teams that participated,we were runners-up in boys and girls junior basketball respectively. 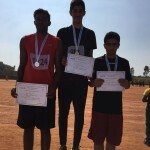 We also won many gold, silver and bronze medals in high jump, long jump and running events.